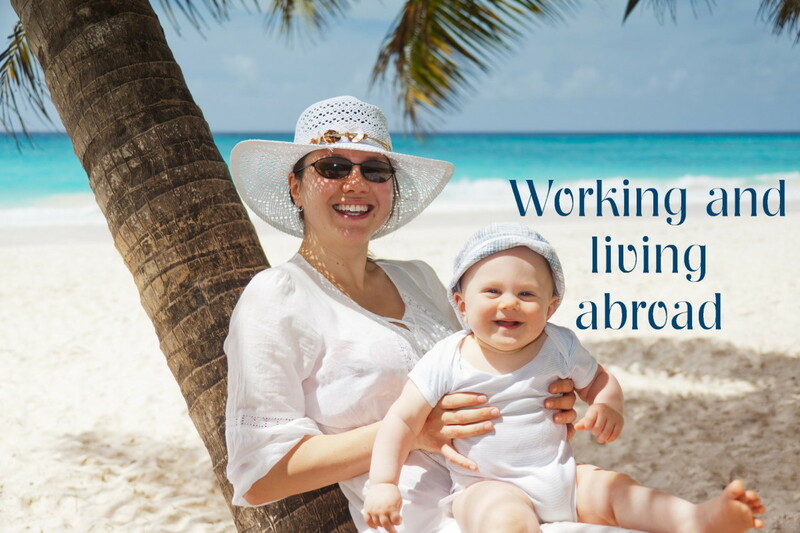 Do you love the idea of working from home but wonder if you can make enough money to support yourself? Many people who opt to work from home have the similar feelings. 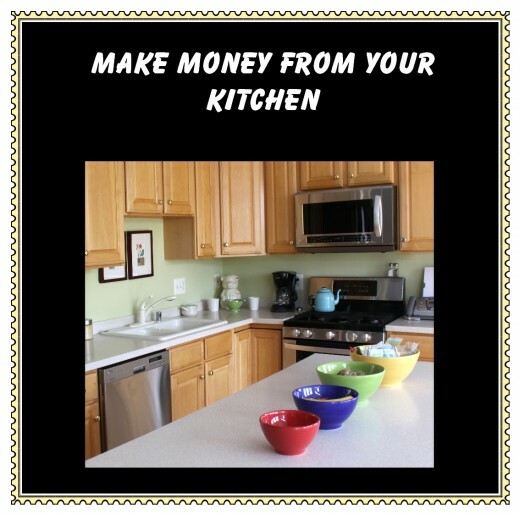 Today I would like to suggest some ideas how you can generate cash from your kitchen. Although cooking of course will be a big part of it, it isn't the only way to make cash. Take a look at these 7 mouth watering ideas and see which appeals to you. How are your canning skills? Some people grow a bumper crop of fruits and vegetables and end up giving them away. 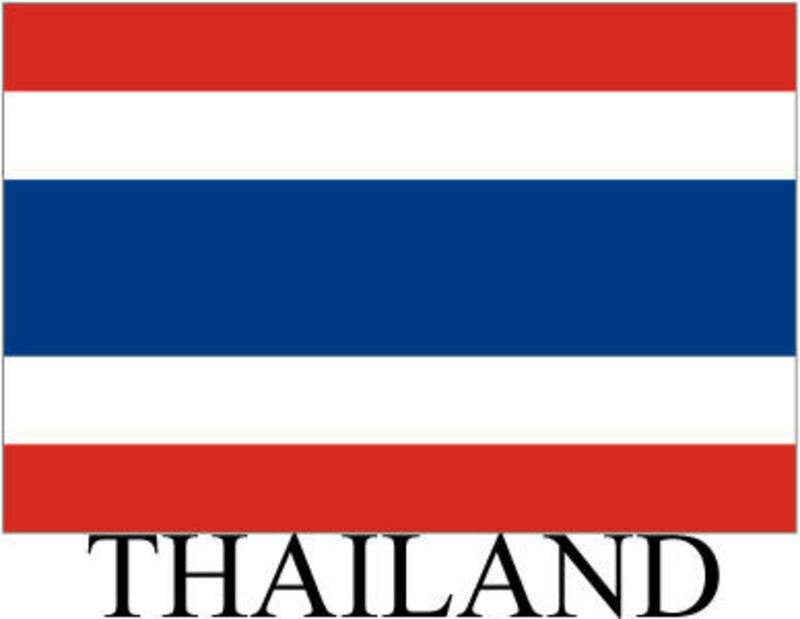 Offer to can their bountiful harvest for them. If they provide the supplies such as jars and fruits or vegetables you can do the work. They then will pay you for doing their canning. Let's face it, some people are good in the garden and others are good in the kitchen. If you want you can opt to have some of the canned goods instead of the cash. 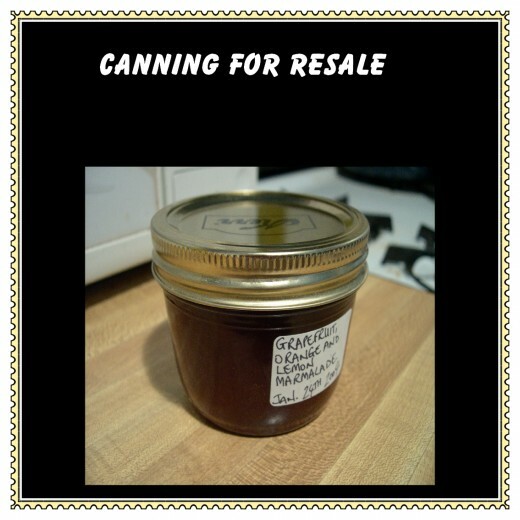 Although canning for others is one option, you could buy the fruit or vegetables, in season of course, and can these for resale. 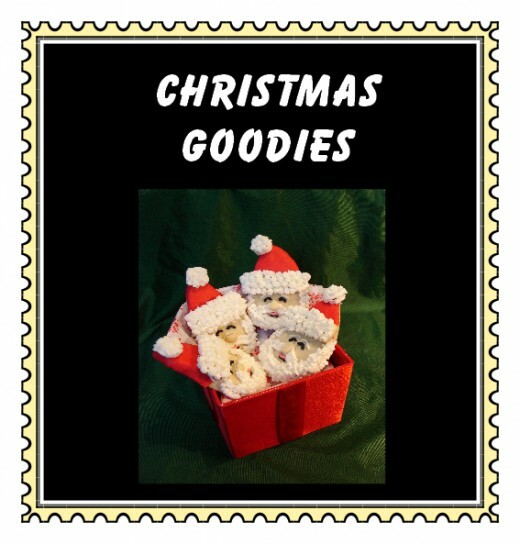 If they are placed in a nice jar and decorated they are very well received and others will buy them not only to use but to give as gifts. These would also sell well at a farmers market. 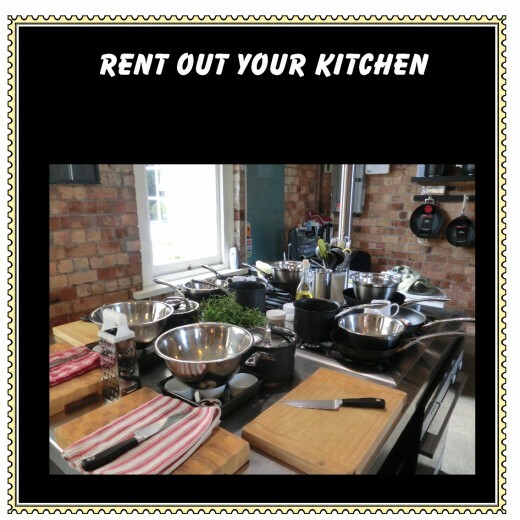 Have you ever considered renting out your kitchen? if you live near a television studio, they may use your kitchen instead of creating one on site. Contact the near-by stations and suggest your idea. Alternatively there may be budding video and film makers who are just getting started but don't want to use their own kitchen for whatever reason. This is where your networking skills can come in useful. Contact people you know and explain what you would like to do. Often it may be a friend of a friend, who requires somewhere to shoot a cooking video or needs a kitchen as a background. How are your cooking skills? 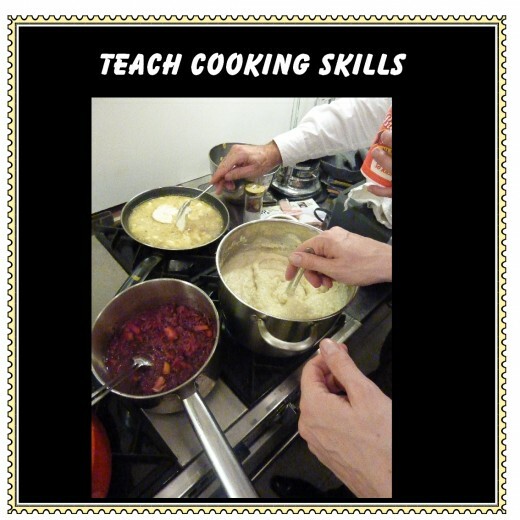 Could you teach other people how to cook? These don't have to be elaborate meals, many people are lacking the basics. Lessons such as how to make a simple meal or even decorate cakes. These lessons could be taught either one to one or with a few people. Keep your numbers small and personal. These can also be taught via the internet. Who do you know with a video camera. Simply make a cooking video and pop it on You Tube. Once ads are placed near or at the beginning of your video, you make money from anyone who clicks on those ads. Trust me on this, cooking videos are watched! Perhaps you have a special dish that others struggle with, can you show someone how to create this? If so, get it videoed and start earning from it. Take a look at the video below and take note of how many times, this simple video has been viewed. Are you a Pampered Chef representative? Use your own kitchen as a way of promoting your products. There is no better way to show how well a product performs than using it yourself. If you have a friend who is an agent for this type of company, suggest your kitchen or your catering services for the Pampered Chef party. This will then leave the hostess available to do the selling while you are busy using the products. Consider making meals for the elderly. There are companies, sometimes they are funded by charities or by the local council that will provide and deliver meals a few times a week to elderly people in the community. These would need to be balanced meals throughout the week. Contacting your local council would be a good place to start to see what types of foods you would need to cook and how much you can charge. When my mother suggested this I thought it was a wonderful idea. She would receive several meals at once. A breakfast and a dinner were provided and some were to eat that day and others were to be frozen. For me, it was a way to ensure my mother ate enough and was eating a balanced diet. Does your community have many foreigners living there? It could be that they are missing the home cooking from their country. 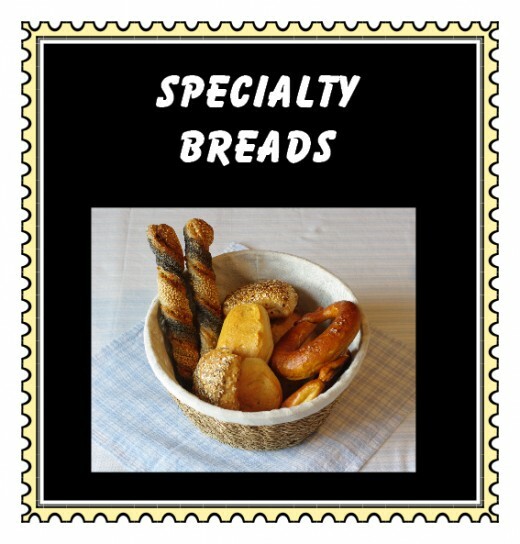 Where I live in Brazil, it is difficult to find certain types of foods that are European. There are now a few people who have started making European style breads. These are selling well to the community of foreigners here. Other items such as German sausages and patés are also being made by foreigners who have seen an opening in the market. When I lived in Britain, there was a woman outside the Brazilian Embassy who sold Brazilian food to all the foreign nationals visiting the embassy and the workers there. There are many cooking contests sponsored by various food manufactures. Inventing recipes using their product can be very lucrative. Some will require only the recipe, others would like a photo of the end product. If you are the creative type, this is a must for you. Any type of contest which requires doing something more than just filling out a form, such as cooking, always receive fewer entries, therefore the chances of winning a prize are greater. The prizes on offer can be cash, appliances or even a new kitchen. Which of these ideas most appeals to you? Making meals for the elderly. Selling products related to cooking. Other. I will leave my answer in the comments section below. Recipes are some of the most viewed pages on the internet. We all eat, and we are all looking for new recipes. Consider earning money by writing a food blog. When I first began writing articles on the internet, I wasn't sure if my writing was going to be acceptable for publishing. I used a program called Grammarly. This corrected my errors and checked the internet to make sure I wasn't inadvertantly using material I had read somewhere else. This program gave me the confidence to begin my writing career. I have a passion for cooking and this book gave me the confidence to write about it. If you think that writing about food is only writing a cookbook, think again. Just stop for a moment and think about all the articles you've read about food, cooking, and sourcing natural ingredients. Now you realize that the market is huge. This is how you can combine your passion of cooking and writing and earn an income at the same time. After following the advice in this book I begin writing online about food. Christmas should be a bumper time of year for you. Everyone loves home-baked goods but often don't have the time for baking them. This is where you can come into your own, offering unique items such as Christmas cookies or gingerbread houses. Have you ever made ornaments or other craft items using salt dough? These wonderful Salt dough crafts are very commercial and can be sold on sites such as Etsy, at craft fairs or to boutiques. They also work well when used as part of a gift basket. 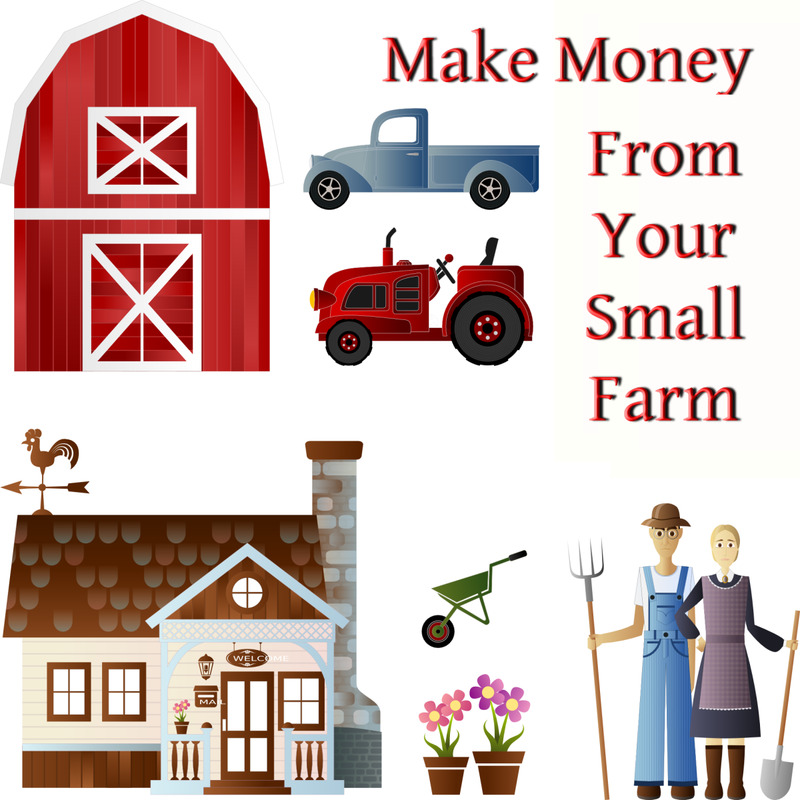 16 ways to make money from your small farm. Do you love the idea of having a small farm but wonder how you can earn a living from it? Consider some of the following ideas: flowers, bees, worms, mushrooms or camping. All of these are possible with a little planning. There are many people who lack necessary skills such as cooking. Skills that years ago would have been taught in the home, are sadly now left to others. Judging by the amount of cooking shows, there is definitely a market there and the personal touch is always better. I think I would enjoy teaching someone how to cook. It would be fun and love the opportunity to help someone learn a good skill. I am glad you enjoyed it. It is always good to have a bit of inspiration for the tough times. 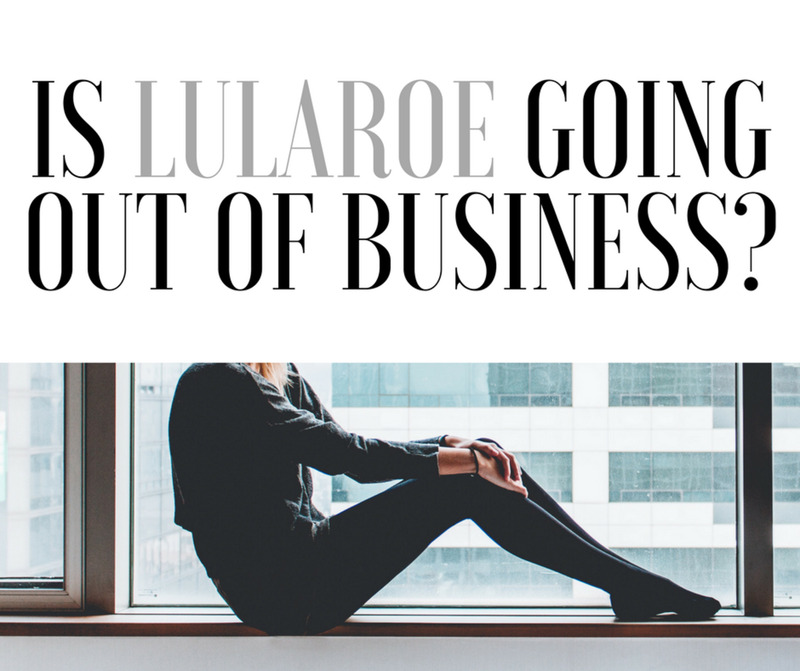 Sometimes when things get financially stretched, it is difficult to think of what to do. How interesting! Well worth reading. I had a difficult time deciding on how to vote because every single one of the choices would work beautifully in this area and I couldn't think of an "other" choice. Good stuff for people to consider in these economic times! Thank you for your kind words and the vote. Glad you liked it. I don't like the kitchen, but making meals for the elderly would appeal to me. This is an excellent hub with fresh, practical ideas. Voted Up! Thank you for reminding me about this. I haven't been in the States for many years and many things have changed in that time. Oh if we could turn back the clock! I will be making a revision concerning this. Thank you for taking the time to comment. Have a great weekend. Thank you for mentioning that. Here in rural Brazil, let's just say the food regulations in this part are rather lax. I will make a note about this in my hub. Thank you for the vote and sharing. You can't beat home cooking! I remember a friend of my son's came to dinner at our house. When he saw me cutting potatoes to make french fries he exclaimed, "You use real potatoes?" The funny thing is he went on to be a chef! Thank you for your wonderful comment and insight into a fast disappearing way of life. Thank you for your kind words, I am glad you enjoyed it. What a wonderful hub! My mother was a fantastic cook, and I think we kids were spoiled, but some of my friends, when they got a chance to eat with us, were pleasantly stunned by the delicious dishes. Mom was a farm girl growing up in the hardscrabble state of Oklahoma during the dust bowl years. Her cooking skills were learned after she got married, as she was one of the "farm girls" of the family while at home and knew all about how to garden and care for the cows and chickens and much less about the kitchen. She learned quick, using a lot of the same recipes her mother had employed. Good ole "home cookin' ".